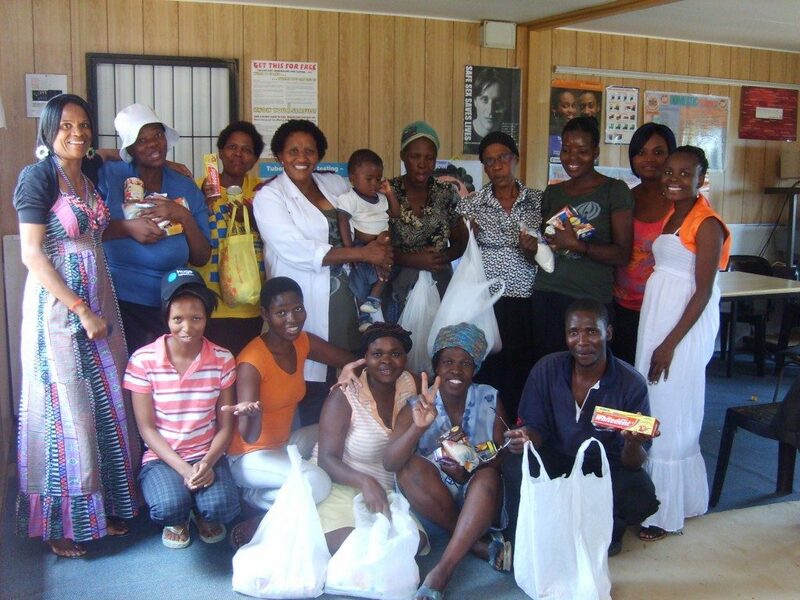 Vuselela Ulwazi Lwakho Drop-In Centre (VULDIC) is an HIV/AIDS wellness service centre about 20km north of Randburg. It is an initiative of a professional nurse, Sr. Cecilia S. Sato popularly known as “MmaSato.” Touched by the plight of HIV/AIDS she resigned from the hospital and went to work together with the community of Diepsloot since May 2000 to date. The activities of VULDIC are firmly grounded on the principle that until there is a cure, access to information is the best, if not the only weapon against the spread of HIV/AIDS. With knowledge the community will accept and support infected individuals. HIV and AIDS bring more than medical and economic problems. More than any other disease, HIV/AIDS has the potential to undermine both the social and economic fabric of the affected communities, because it targets those in the productive and “bread winning” age group. The stigma still associated with the disease in many communities may mean that some people are less willing to help individuals and families. 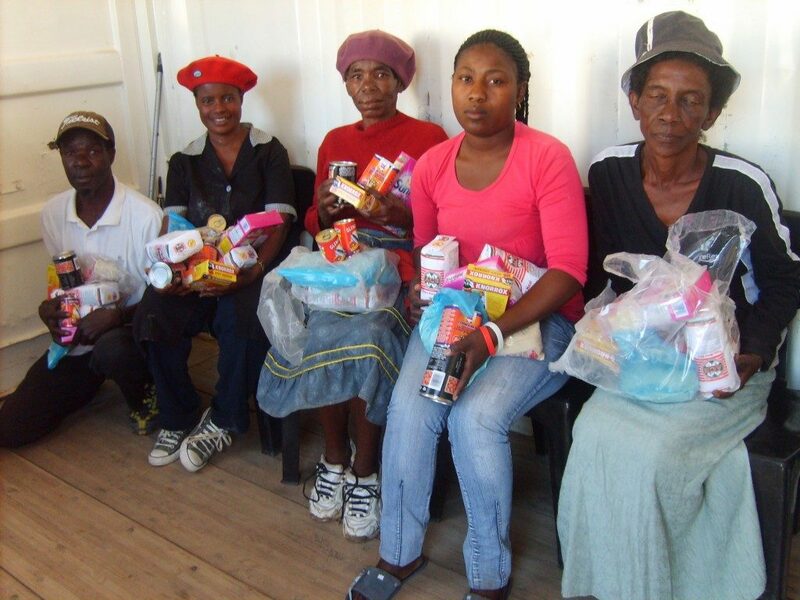 It also increases the emotional burden on people with HIV/AIDS and their caregivers. Vuselela Ulwazi Lwakho is a Zulu phrase meaning, “Revive your knowledge”. The name stands to motivate individuals and groups in the community to come to the centre to learn more about the disease, its spread, how to manage it, how to prevent it and how to live with it.